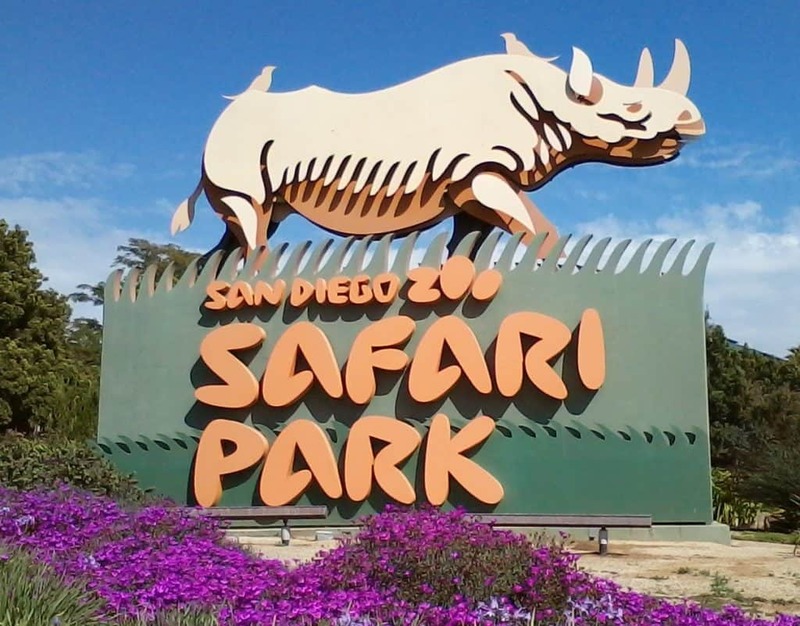 Staying in San Diego and feeling like getting out of the city for a bit? 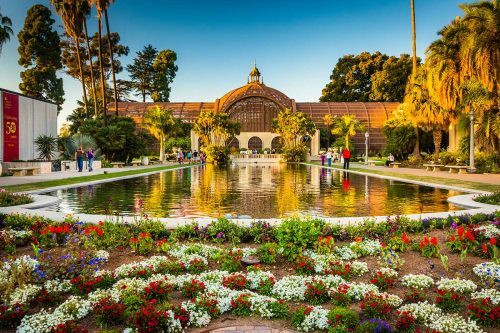 This list of day trips will help you create a perfect itinerary for a perfect day trip around America’s Finest City. And I do speak from experience here. San Diego was our very first destination to visit in the US. 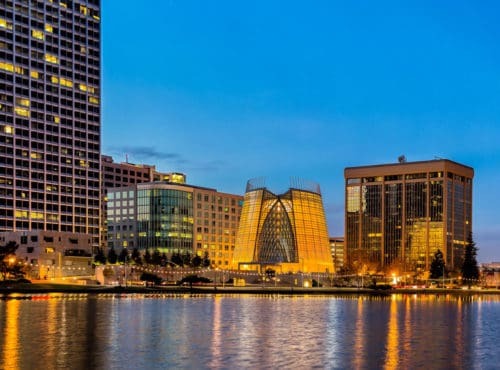 We loved it so much that we extended our stay there to ten days, allowing ourselves time to explore both the city itself and the places around it. We visited a few of the places in this list – others I included here based on online research. I know we’ll be back to San Diego someday, so I’m actually counting on making use of the list myself! I hope it helps you as well. 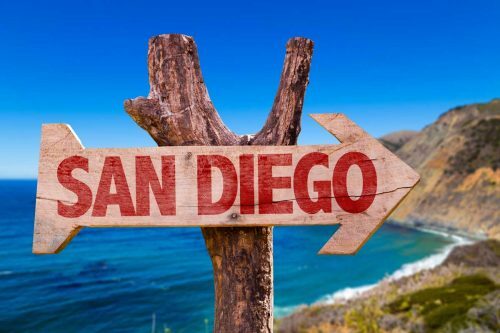 I chose these destinations based on their distance from the city of San Diego. You could actually combine more than one in a day, depending on your specific plans. Let’s dive right in. At the end of the list I included a map, so you can see in which direction these places lie and plan your day out. 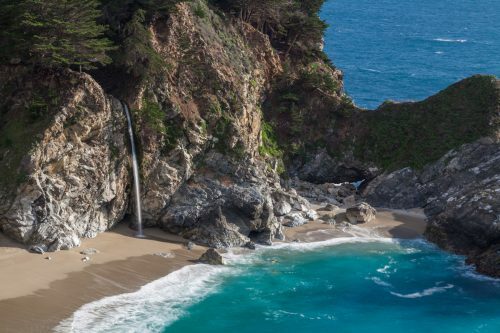 Talk about jaw-dropping, panoramic views of the Pacific Ocean and lots of seals! In 1932, a seawall walkway was constructed to protect the beach so that children could swim there safely. As Mother Nature would have it though, it quickly became a sanctuary for harbor seals and sea lions, as they moved in bask on the sand and sun themselves on the rocks. 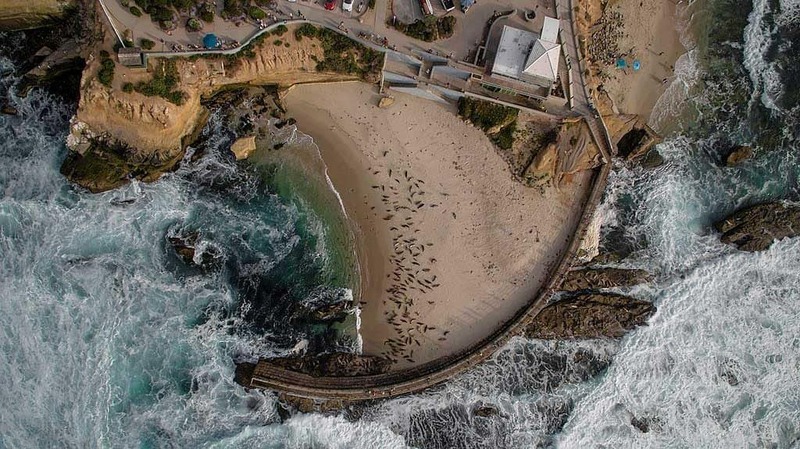 The man-made walkway along the coastline is open for travelers, but be mindful of the seals and the ocean waves splashing you. You’ll need a great pair of walking shoes and a camera to catch memories of these beautiful mammals in their natural habitat. The ocean views are fabulous. But it’s the seal viewing that draws visitors in. We saw harbor seals and sea lions basking on the beach and sunning themselves on the rocks. You’ll need good walking shoes and a camera. It is a free public park, but December 15th through May 15th it is closed for seal pupping season. 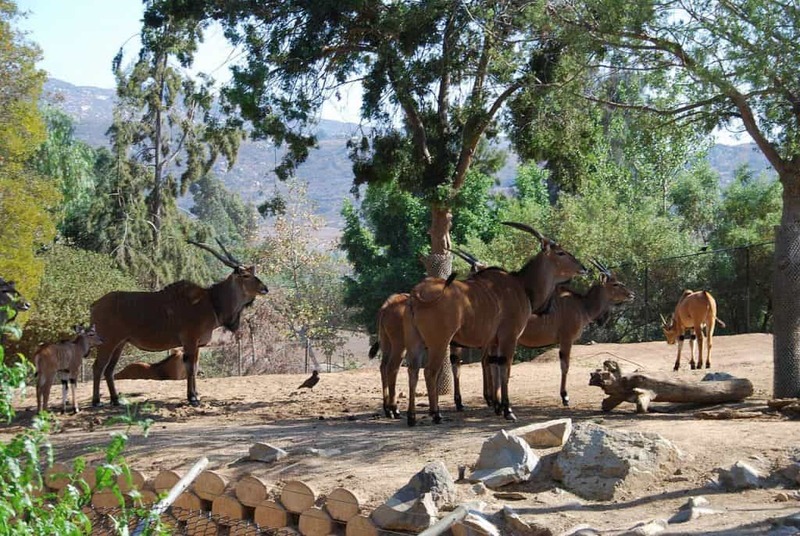 This amazing 1,800-acre zoo in San Pasqual Valley is one the largest tourist destinations in the area. Experience the thrill of a guided safari as you and your family view herds of giraffes, antelope, rhino, zebras, and more as they roam their natural habitats. The safari’s newest and most exciting experience is getting very close to the rare Sumatran tigers at Tiger Trail. Another wonderful attraction is the cheetah run at 3:30, and feeding the giraffes! We did something similar in the Fresno Zoo and loved it! Nothing quite like seeing that massive tongue wrap itself around the leaves you’re holding in your hand! The park is open from 9:00 am to 5:00 pm and ticket prices are quite reasonable at $56 for an adult pass and $46 for children ages 3-11. Parking fees are $15 for a car and $20 for RV parking. 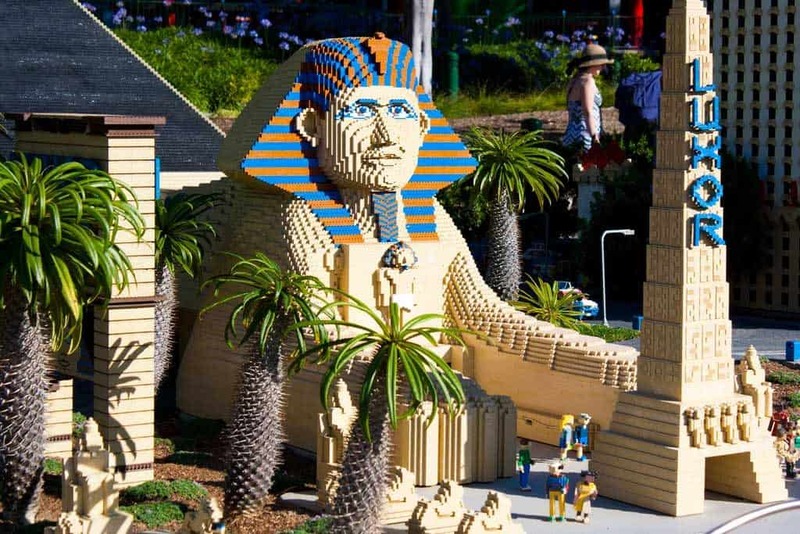 Explore, plan, dream, and build at the amazing Legoland Theme Park. This was the highlight of our own visit to San Diego when the kids were 5 and 7 respectively. You may be able to get packages that partner with SeaWorld for an even better rate! 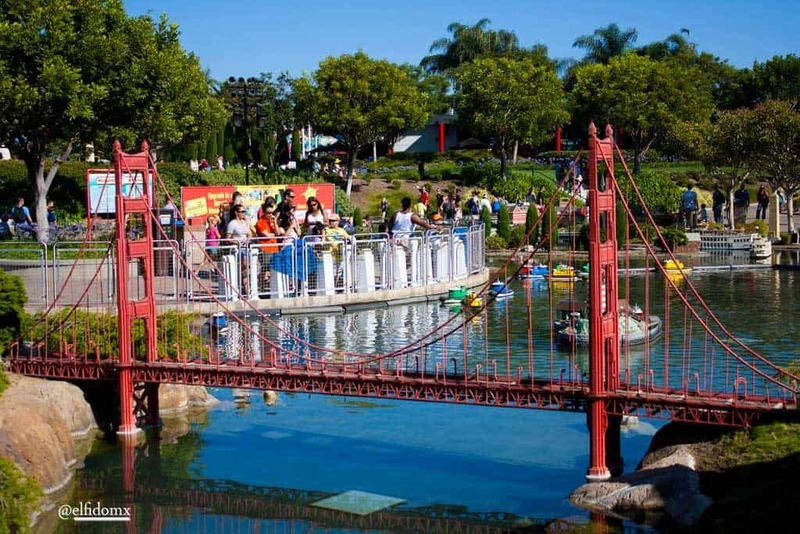 Legoland has over 60 amazing rides, shows, and games for kids to let their imaginations run wild. A perfect day for children between ages 2-11; they even have a chance to make their own lego characters. The rides typically have only 5-10 minute wait times, and the playground is hours of fun. Just about everything there is made out of legos, so don’t forget to look at all the details! Hours of operation vary daily, but the average is from 10 am to 5 pm. Infants under the age of 2 are free; adults are $100, and children are $94 per ticket. Back when we visited in 2009, they had the option to add another day for only $10 which we made the best of. Once we finished our first day in the park, we went to the ticket office and got our second set of tickets at $10 each. 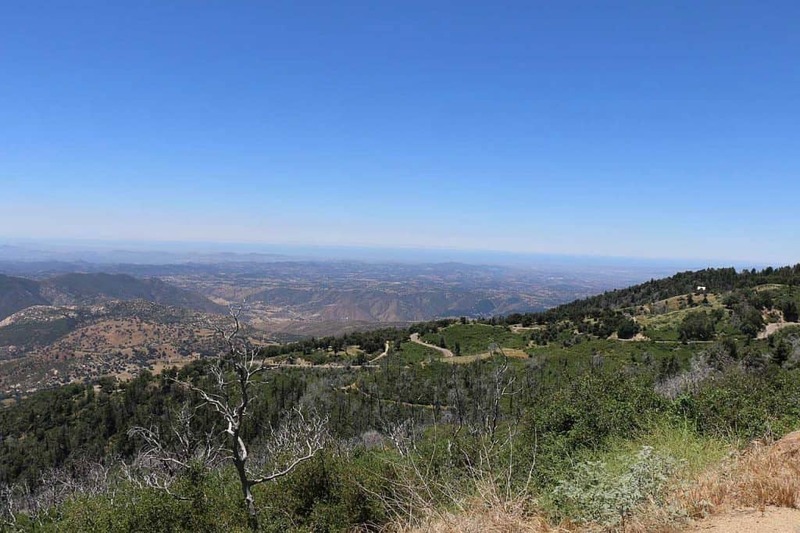 This is a great adventure for all ages, nestled in the quaint town of Julian. You will get to see both the Eagle and High Peak Mine, built in 1870. As you explore inside the historic mines, you’ll be shown old tools, artifacts, and machinery with your tour guide sharing stories along the way. While it is picturesque and educational, be mindful it is not wheelchair accessible and there are steep, narrow pathways at times. It is an affordable option for some thrill seekers at $10 per adult and $5 for children (cash only). It is open everyday from 10:00am-4:00pm. We recommend getting their early and staying at the front of the tour group so you can hear all the information. 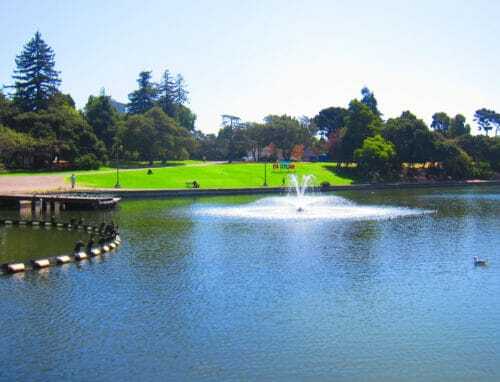 A favorite park for many locals, the elevation of this park reaches 6,000 ft just 30 miles from the ocean! It is a soulful, relaxing, and quiet natural place. It is open daily from 6:00 am to 10:00 pm and the daily fee is $10. 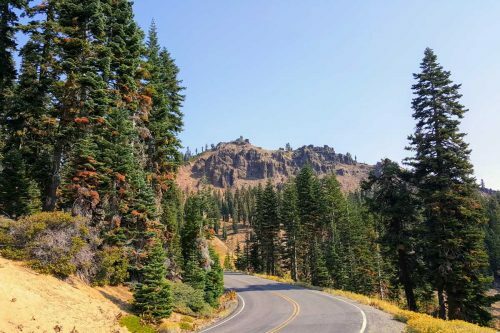 The mountain views are breathtaking; you’ll see redwood trees, panoramic on top of the world sights, windy roads up to the top, and view of the dome. There are many trail options for hikers, including a 3-mile loop that descended and rises before ending at a fire lookout station. It is wonderfully not crowded, and the vibe is very relaxed here. The park is very well maintained with clean bathrooms, showers, and drinking water. Try to remember to bring mosquito repellent and stay for the breathtaking sunset. 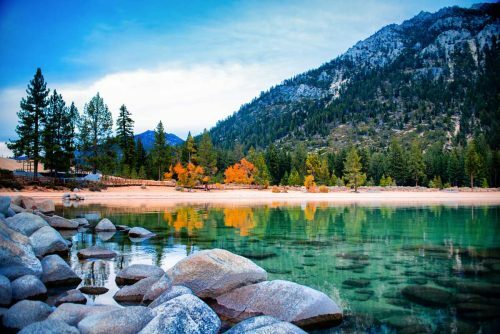 This is the largest California State Park and the home to beautiful desert flora and fauna on its 650,000 acres. Just some of the views you may see are bighorn sheep, palm oasis, bird watching, trails, slot canyons, spring wildflowers, badlands, overlooks, and panoramic night skies! You will have clear views of the Milky Way, meteor showers, and star gazing. There is a variety of options for accommodations, with RV parking, cabins, hotels, and a luxury golf resort. If you happen to be there in late winter or early spring, the rainy season truly brings the flowers bursting onto the landscapes. The “super bloom” of flowers is a photographer’s dream, but can also be some of the busier tourist times for the park. The Anza-Borrego Desert State Park is open every day from 9:00 am to 5:00 pm October 1 through May 31st and on weekends and holidays only from June 1st through September 30th. 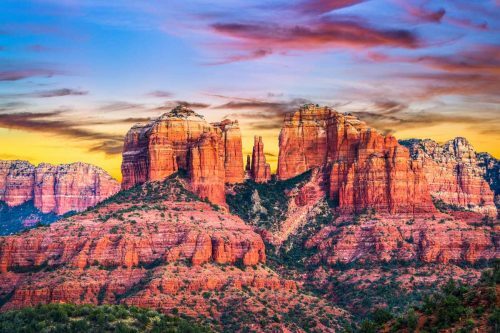 You can experience this park with a daily use ticket for $10, along with an optional $25 tour or splurge with a private mountain and desert tours from $179-$749. 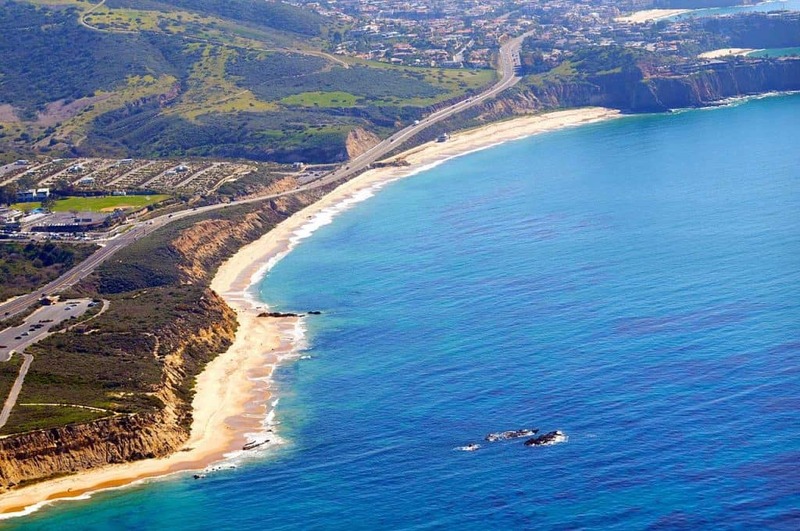 Tucked in by the Pacific Coast Highway is Crystal Cove Park, one of the nicest beaches in Southern California. Daily Use Passes are just $10, or you can experience the luxurious side with orange county helicopter tours from $320. It’s a wonderfully panoramic view of the ocean. Open from 5:00 am to 10:00 pm, the walk down to the beach from the parking lot is pretty steep; but the slice of heaven below you is worth the hike. If you are able to be there at sunset and low tide; you’ll be able to see fish, hermit crabs, snails, sea stars, and even octopus! 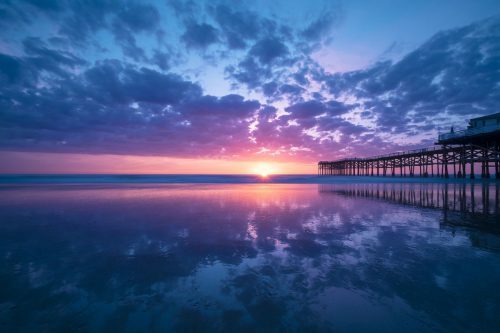 The gorgeous sand dunes are the perfect spot for a family picnic with coastal views; also you can check out the Beachcomber Cafe; a local favorite! This beautiful scenic drive goes by fast. You can even stop in Temecula for a wonderful bite to eat and take in all the amazing wineries there! 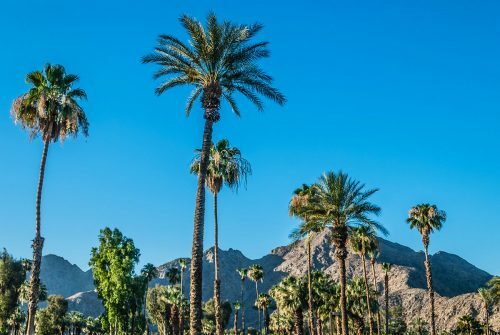 Once you are at the desert oasis of Palm Springs, there is so much to experience. 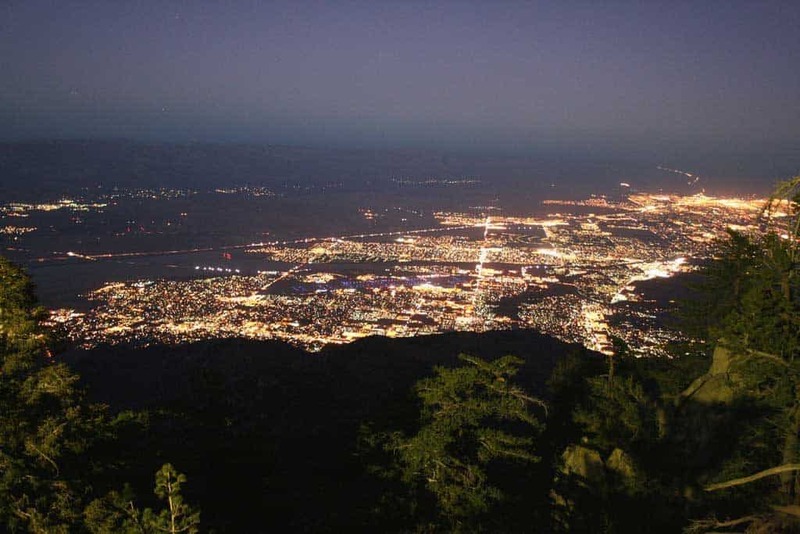 The Palm Springs Aerial Tramway is only $26 a person and you can soar over the desert and take in mind-blowing views. The Agua Caliente Cultural Museum is small but mighty in information about the Agua Caliente Band of Cahuilla Indians. The pottery exhibits alone are beautiful. It is open daily from 10:00 am to 5:00 pm. 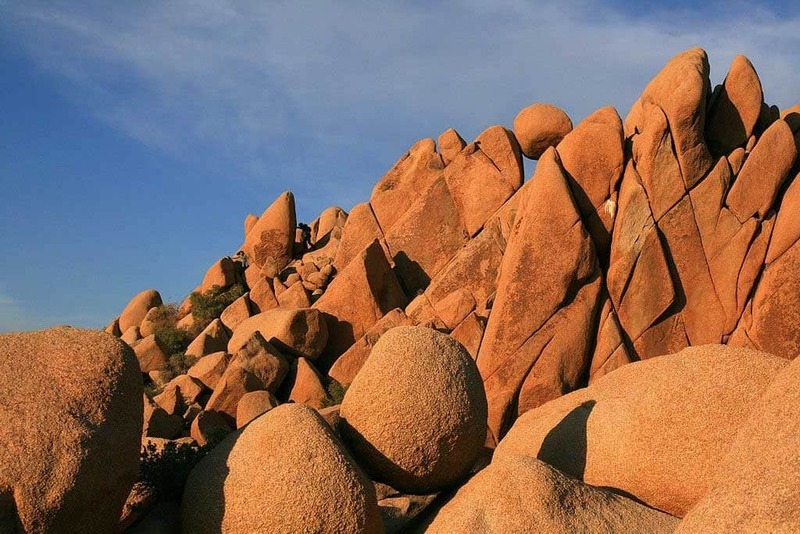 Hikers will rejoice with Indian Canyons, Tahquitz Canyon, Coachella Valley Preserve, and San Jacinto Mountain. 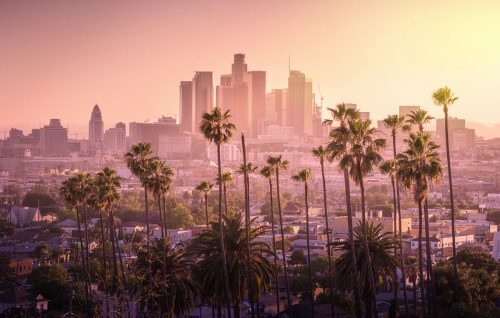 With so much sightseeing and history, it is definitely worth your while to check out the Palm Springs Walk of Stars, to see which Hollywood celebrities lived and played in the city. And don’t forget to check out my post about things to do around Palm Springs too! 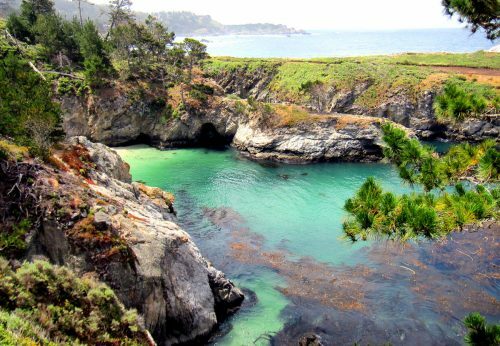 This picturesque National Park is open year-round and bursting with natural beauty on its 800,000 acres of wild land. This natural playground is open from 8:00 am to 5:00 pm daily. It is a desert wilderness that is a mecca for camping, photography, rock climbing, hiking, or simply meditating in the peaceful desert landscapes. The tours cover the history and culture of the region, along with the science behind the park’s unique bio-culture. The bookstore sells educational materials, and there are endless options for trails. Before you head to the park, make sure you check the website to see if the park is closed during rainy season. 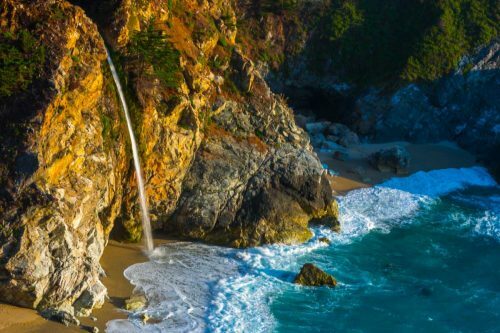 Sights that you should definitely consider viewing are the Hidden Valley, Ryan Mountain, Keys Views, Cholla Cactus Garden, Arch Rock, Cap Rock, Mission Well, Geology Tour Road, and Eureka Peak. If you are able to stay the night, enjoy one of the most beautiful night skies, and don’t leave without checking out the Old Schoolhouse Museum too. One of my favorite spots was the Smith’s Ranch Drive-In; it feels like going back in time to the 1950s. You just drive your car up the theater and pay $5 per person (cash only). This may very well be one of the last drive-up movie theaters! The busy season falls around October through May, and entrance fees are $30 for a 7-day vehicle permit or $15 per person on foot. There are options for guided tours at $25 per person, and camping fees vary by campground. And if you’ve visited any of these places – or have a question or other feedback – please leave me a comment here! Thanks! Thank you for the article! I love this travel format when I rent a car and drive and explore a new city myself. 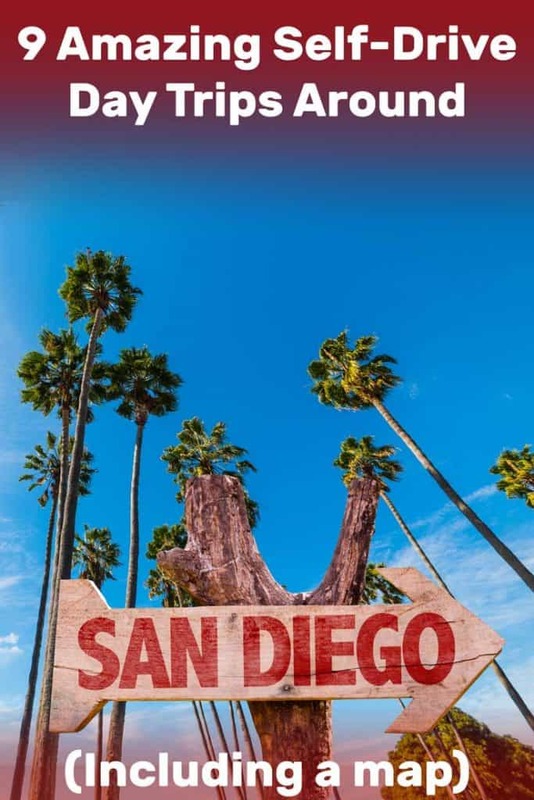 I am planning to go to San Diego to visit all interesting places myself.